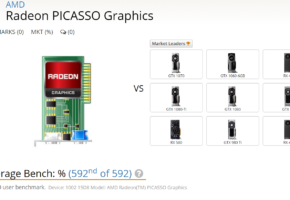 Acer is already offering a full system with an unreleased quad-core processor from AMD. 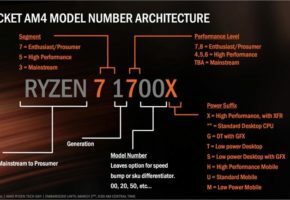 Although Ryzen 2000 series have been available for few weeks now, the lineup still lacks quad-core SKUs based on 12nm fabrication process. 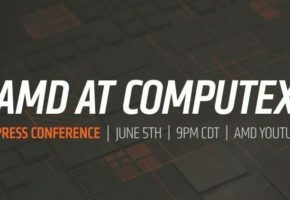 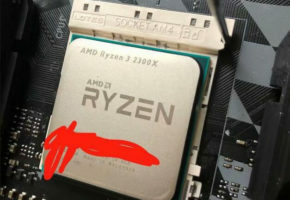 The Zen+ Ryzen 3 2300X and Ryzen 5 2500X are likely to be unveiled with B450 chipset motherboards at the end of July. 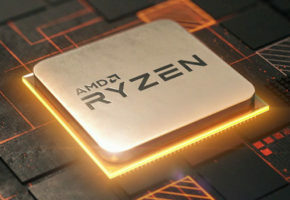 The system features Ryzen 5 2500X with 3.6 GHz base clock. 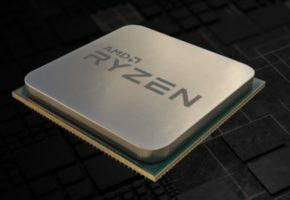 The AMD CPU is accompanied by Radeon RX 580 graphics card, but only with 4GB VRAM. 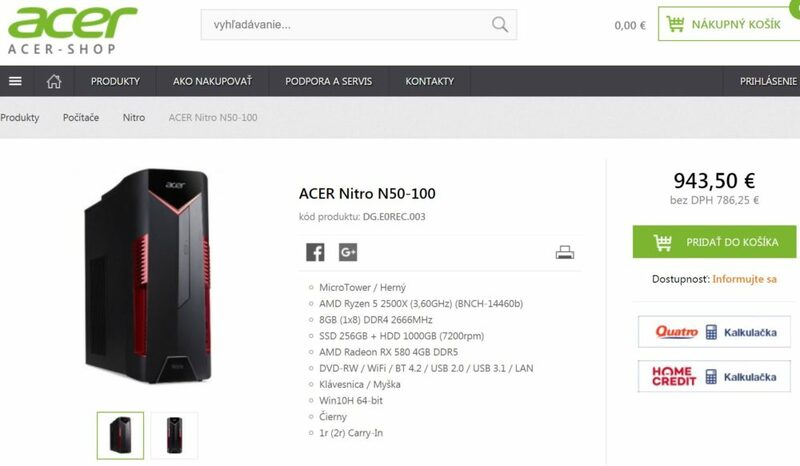 The system can be found in the official Slovakian Acer shop for 943,50 EUR.